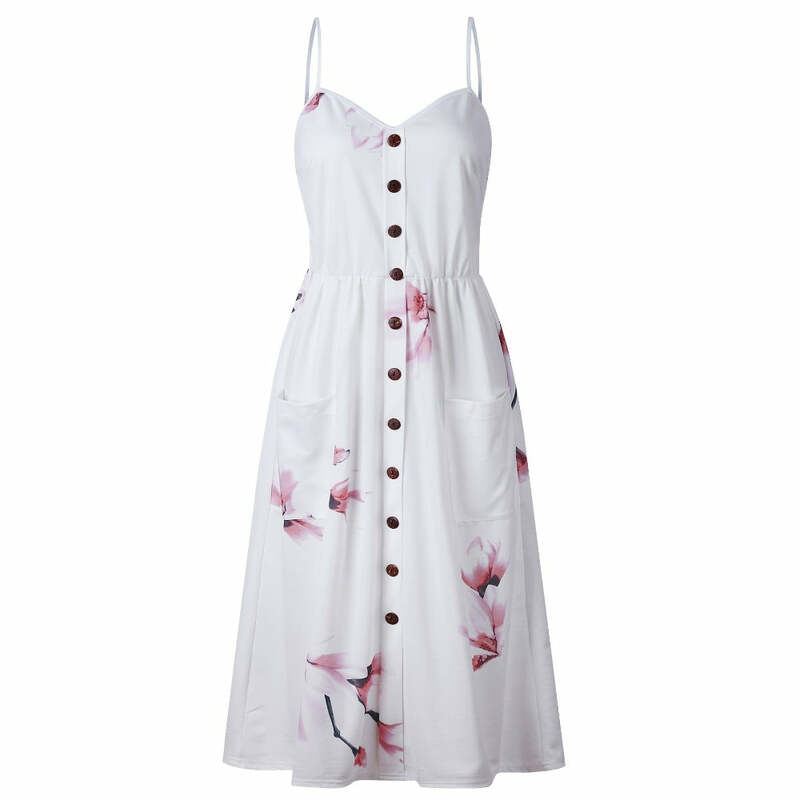 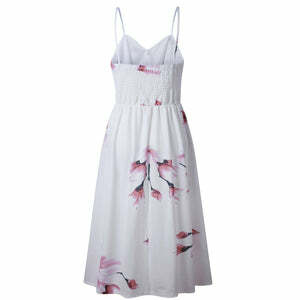 What are your thoughts about this beautiful bohemian white dress with minimal floral prints? 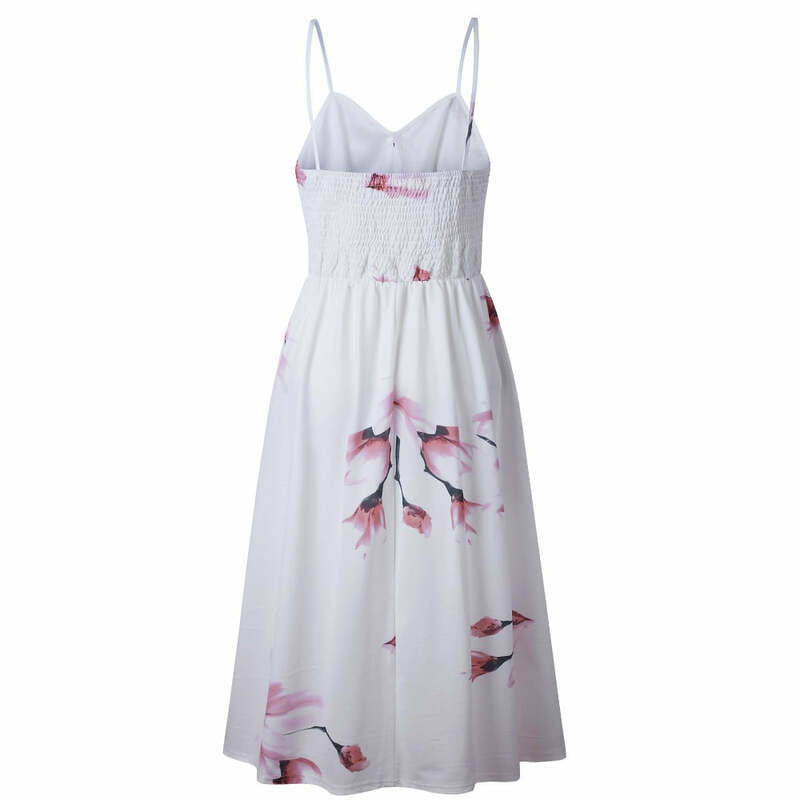 We bet you would love to add this bohemian dress to the cart right now. 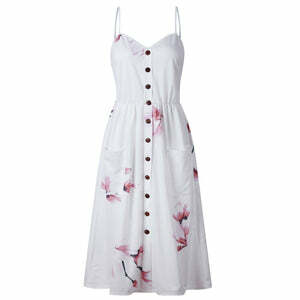 Go ahead and buy this white boho dress now and rock that perfect beach look.